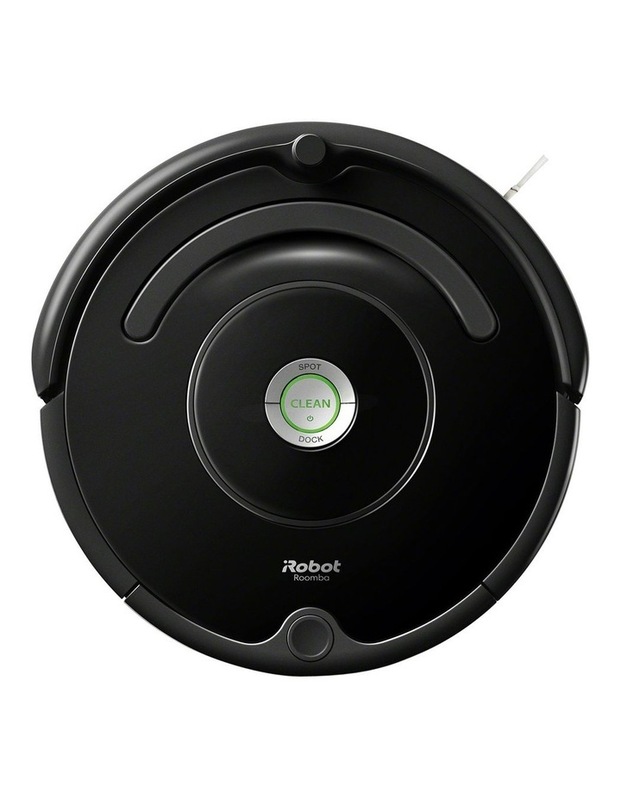 The Wi-Fi connected Roomba 670 robot vacuum uses a patented 3-Stage Cleaning System with Dual Multi-Surface Brushes, a specially designed Edge-Sweeping Brush, and vacuum suction to clean everything from small particles to large debris off your floor. 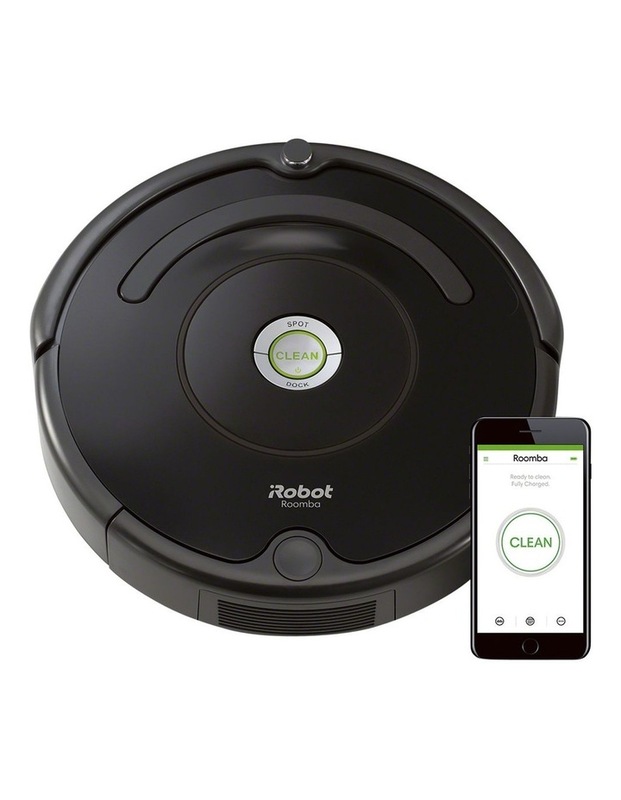 Dirt Detect Technology recognises concentrated areas of dirt and provides additional cleaning in those spots, and the iRobot HOME App lets you clean and schedule conveniently from anywhere, at any time. 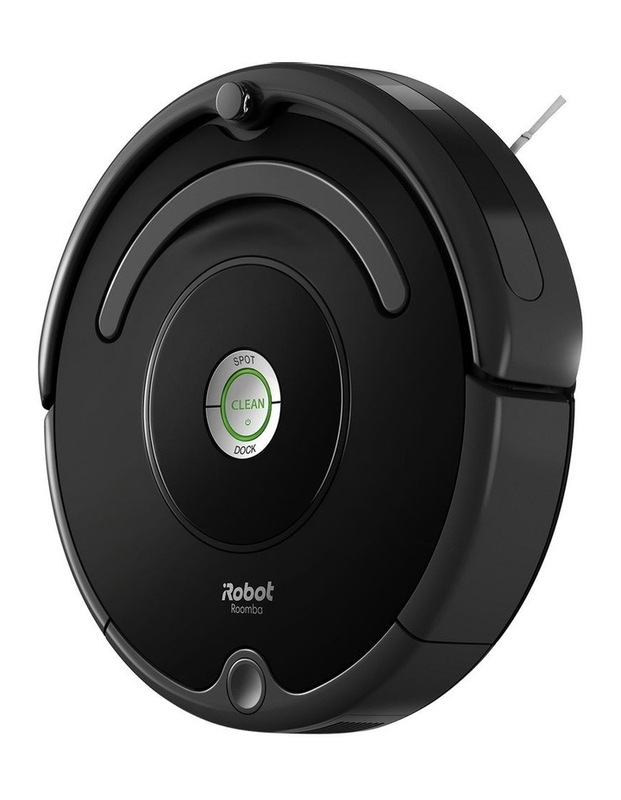 Now compatible on devices with Amazon Alexa and the Google Assistant.